Enjoy the taste, sound and beauty of cultures from all around the world at the West Oak Lane Jazz Festival. Celebrate culture and the arts at the West Oak Lane Festival! 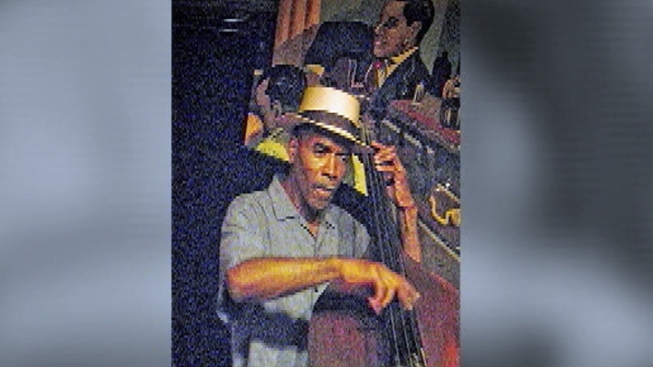 The West Oak Lane Jazz and Arts Festival begins on Friday, June 17 starting at 4 p.m. until Sunday, June 19, 2011. The annual festival will showcase esteemed artists and musicians from all over the country. The festival will take place on the 7100-7400 blocks of Ogontz Avenue. There will be two stages and three days of live music. Artists will perform salsa, R&B, classical, and reggae among other styles. The marketplace will have handcrafted art. Exhibitors have been selected to display their original jewelry, clothing, photography and other art. There will also be food, rich in taste and culture. The festival is family-oriented with different activities to pique the interest of children and adults alike. The Ogontz Avenue Revitalization Corporation (OARC) is using the festival as a way to spread awareness of sustainability. They are urging those attending the festival to use mass transit.